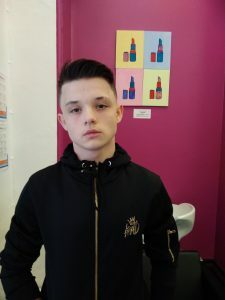 On Thursday Crookhey Hall received a very welcome visit from Craig Coleman who had been a pupil at the school from 2002 to 2006. 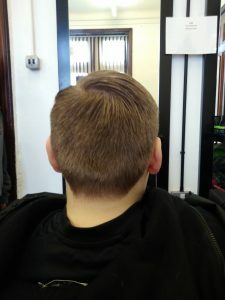 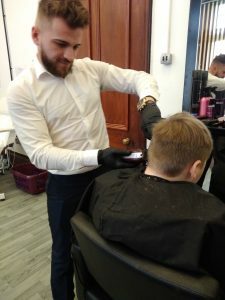 Craig is now a successful businessman with his own salon ‘Barberhood’ in Penwortham and running a mobile barbering business sending a team of barbers into care homes. 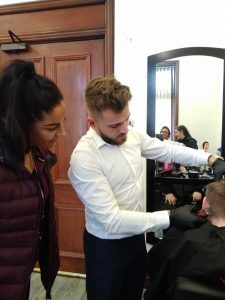 Craig talked to the pupils about his experiences of Crookhey and explained how he had managed to build his business and travel the world. 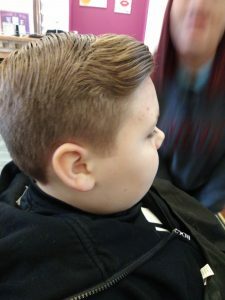 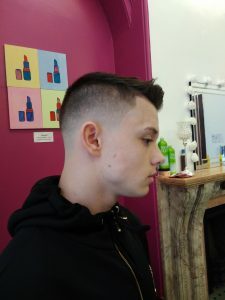 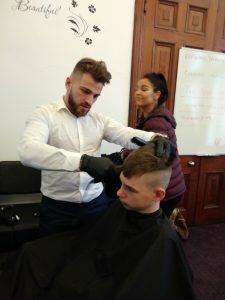 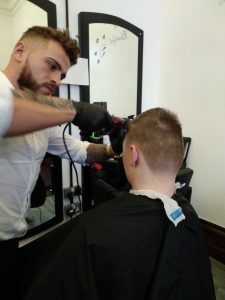 When he left school Craig worked with his dad but always wanted to something that was hands on and indoors which led him to becoming a barber! 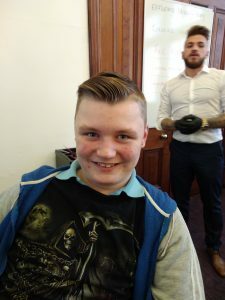 Despite some setbacks Craig kept on persevering to achieve his dreams which was a lesson he had learned from staff here at Crookhey. 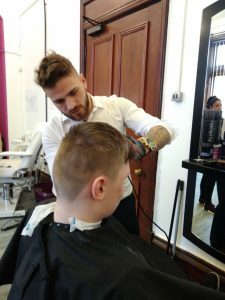 Craig took time out of his busy schedule to cut the hair of some of our pupils and talk to them about their own experiences of Crookhey. 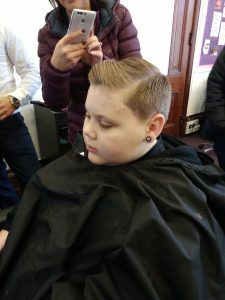 We hope that the pupils learnt something from Craig and look forward to welcoming him into school again.